Here is a superb 165+ ac hunting and recreational property, just S of Cisco. This fantastic property has a lot to offer. The ranch is elevated, with apprx 1620ft elev. The terrain is rolling to hilly, with good grasses, and some open areas, but mostly wooded with PostOak, LiveOak, Mesq, Elm, Pecan, and other brush and browse for the abundant wildlife. Wildlife consists of Deer, Turk, Dove, Hogs, and other varmints. 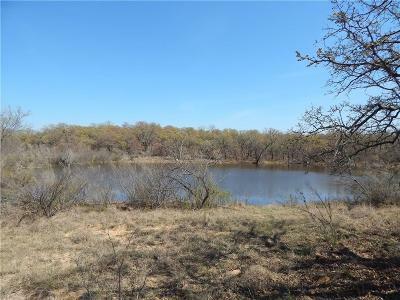 Surface water consists of 2 nice tanks, a seasonal creek, and has the South Leon River meandering through E side of ranch! 3 Blinds and Feeders convey. Improvements include a neat older 3bd 1bth frame farmhouse, in good condition.Several outbuildings include a tractor shed, and a hay barn.Don't miss out! Road Frontage: County, Gravel/Rock Ft.